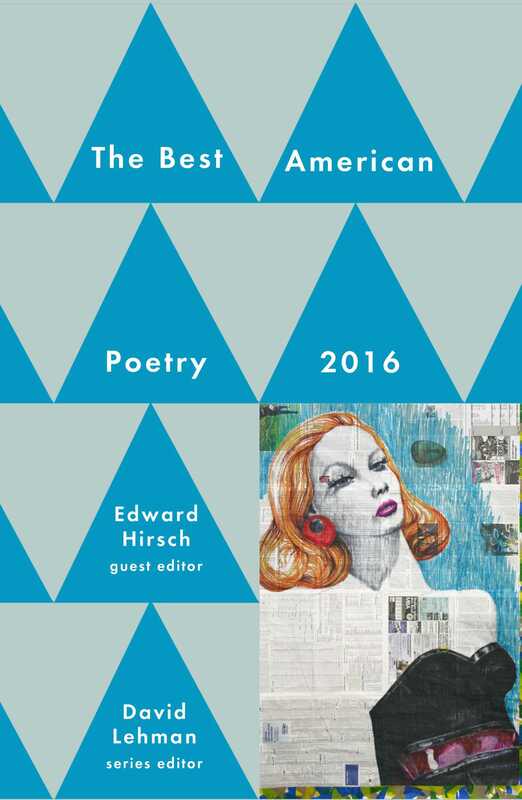 The premier anthology of contemporary American poetry continues—guest edited this year by award-winning poet Edward Hirsch, a Chancellor of the Academy of American Poets and the president of The John Simon Guggenheim Memorial Foundation. The Best American Poetry series is “a vivid snapshot of what a distinguished poet finds exciting, fresh and memorable” (Robert Pinsky); a guiding light for the mood and shape of modern American poetry. Each year, this series presents essential American verse and the poets who create it. Truly the “best” American poetry has appeared in this venerable collection for over twenty-five years. A poet of decided brilliance since his 1981 debut collection, For the Sleepwalkers, Edward Hirsch curates a thoughtful selection of poetry for 2016 and an Introduction to be savored. Jumpha Lahiri said of Hirsch, “The trademarks of his poems are…to be intimate but restrained, to be tender without being sentimental, to witness life without flinching, and above all, to isolate and preserve those details of our existence so often overlooked, so easily forgotten, so essential to our souls.” Hirsch’s choices for this collection reflect the soul of poetry in America. As ever, series editor David Lehman opens this year’s edition with an insider’s guide and a thoughtful contemplation of poetry today. Edward Hirsch is an American poet and critic who wrote national bestseller How to Read a Poem and Fall in Love with Poetry. He has published nine books of poems, including The Living Fire: New and Selected Poems, which brings together thirty-five years of work, and Gabriel: A Poem, a book-length elegy for his son that The New Yorker calls “a masterpiece of sorrow.” He has also published five prose books about poetry. 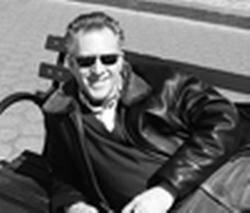 He is president of the John Simon Guggenheim Memorial Foundation in New York City.